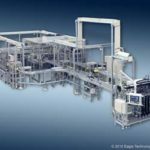 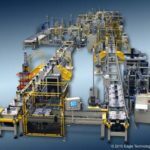 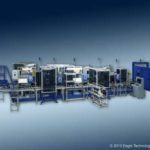 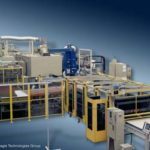 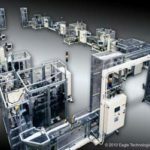 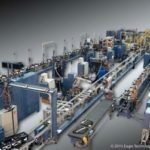 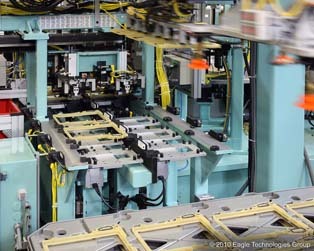 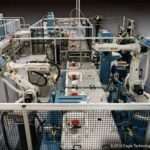 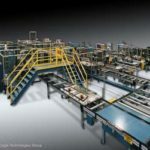 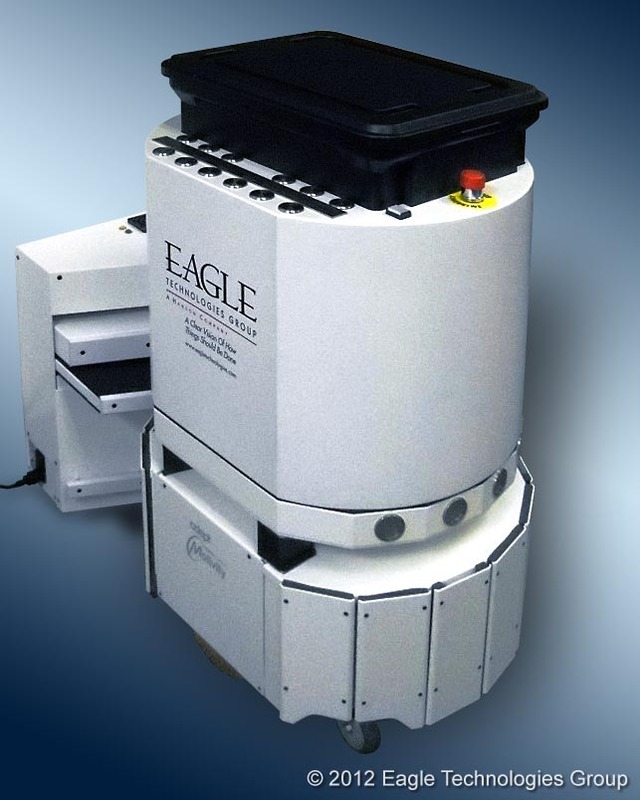 While sometimes the simplest, or only part, of an automated solution, conveyors come in a huge variety of choices and Eagle Technologies has successfully designed and implemented all of them. 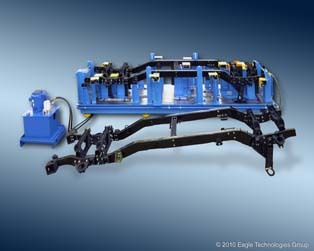 From low end parts delivery, to high end fixtured conveyors we have the experience to ensure your system works as designed. 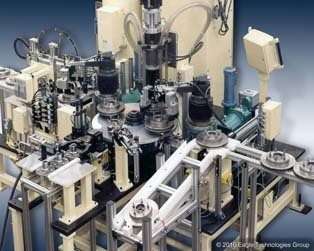 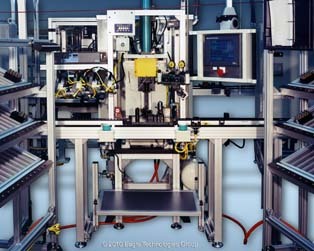 Bosch Rexroth, Flexlink & others.